While some salons fly by the seat of their pants, we make a plan with you and for you. 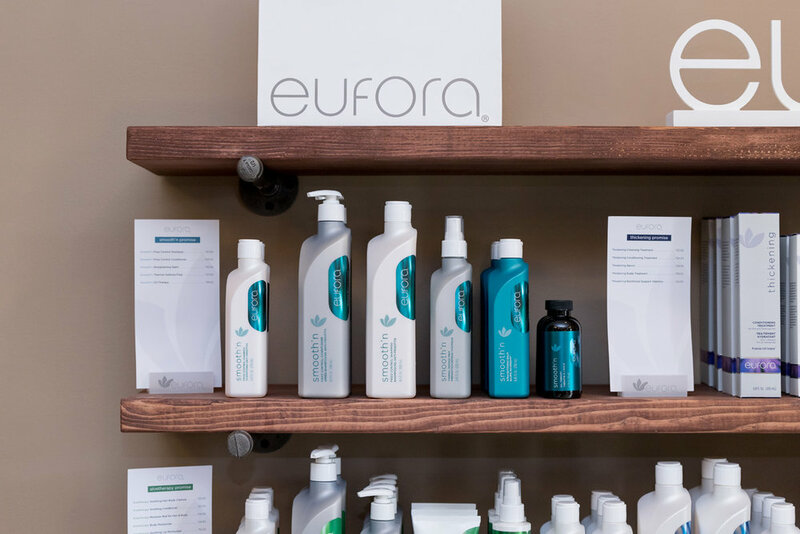 We’ll document each of your visits at Etica Salon, along with ideas, options, and next steps. Why? Because Etica Salon is about empowering each of our clients to achieve the results they want! 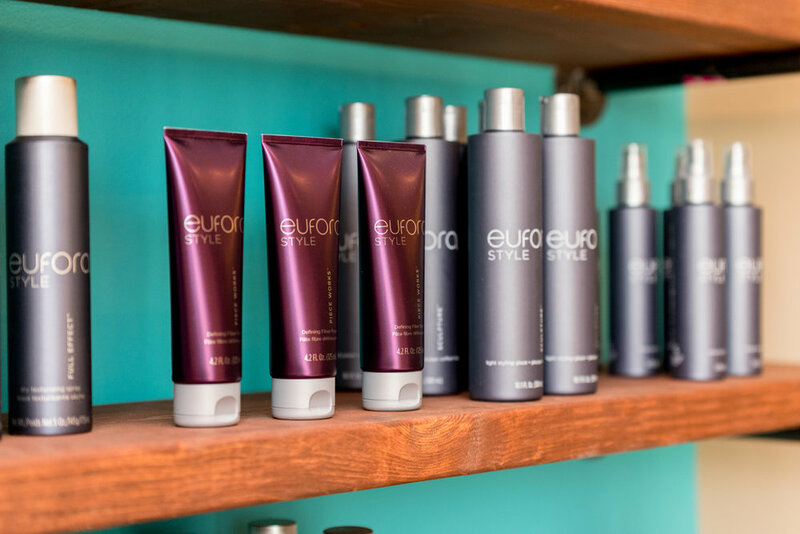 Enhance your natural beauty; all the while reducing your time in the salon. Work with your style and time availability. Answer your questions and solve your hair frustrations. Assist in helping you love your hair, again. 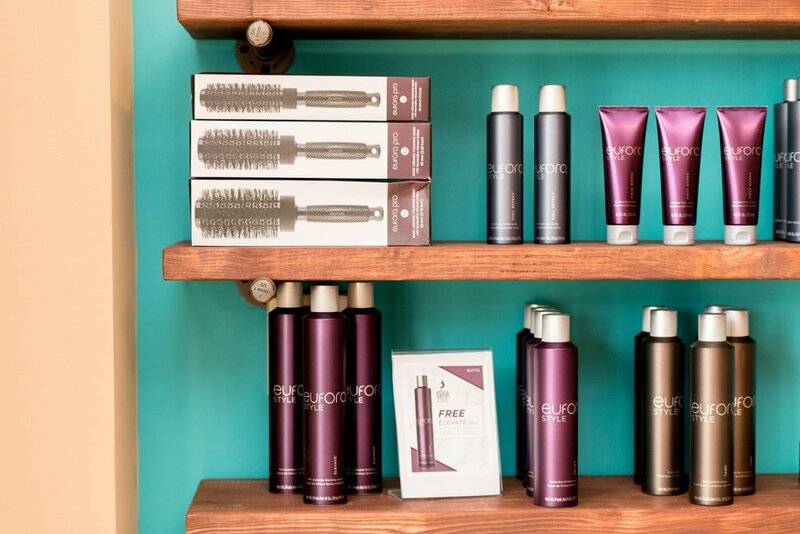 Enjoy your salon experience and love your hair from your last service to your next service.